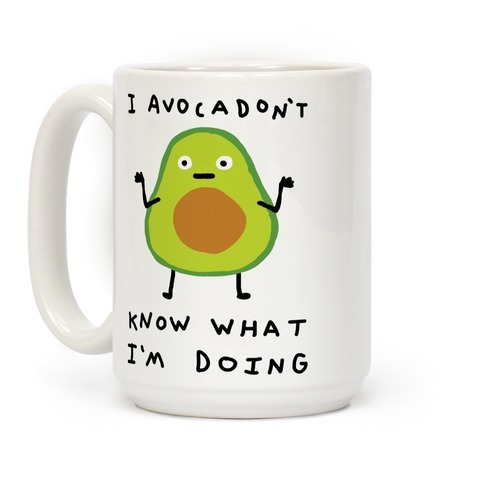 Browse our collection of 59 Avocados T-shirts, Mugs and more. Designed and printed in the USA. 100% Satisfaction Guaranteed. 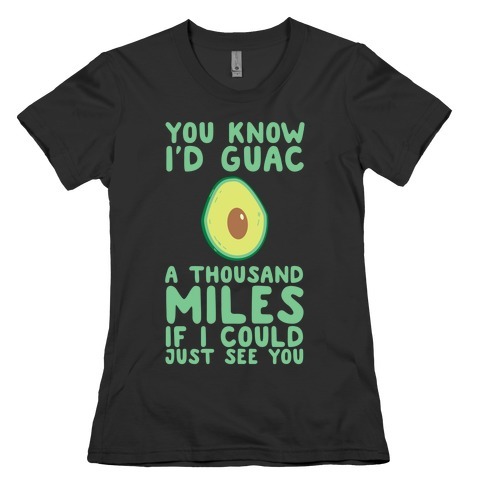 About this Design Guac with pride with this shirt based on the hit song from The Proclaimers! 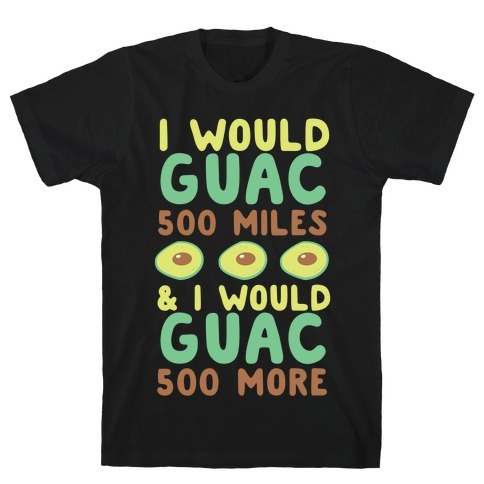 Guac with pride with this shirt based on the hit song from The Proclaimers! About this Design Make your way downtown with this tee! Make your way downtown with this tee! 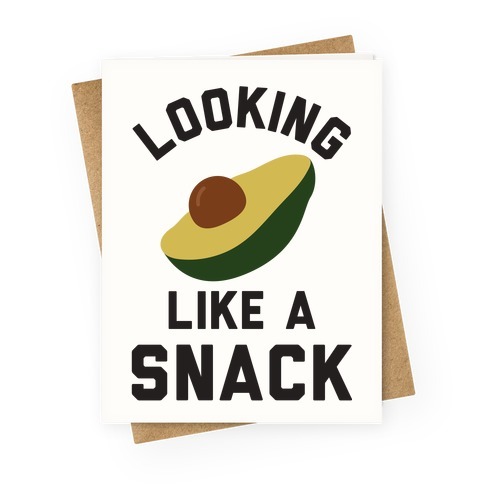 About this Design Show off your love of hilarious food with this avocado lover's, self-deprecating humor, shrug pin! Let the world know that you don't know anything because you are simply an avocado. 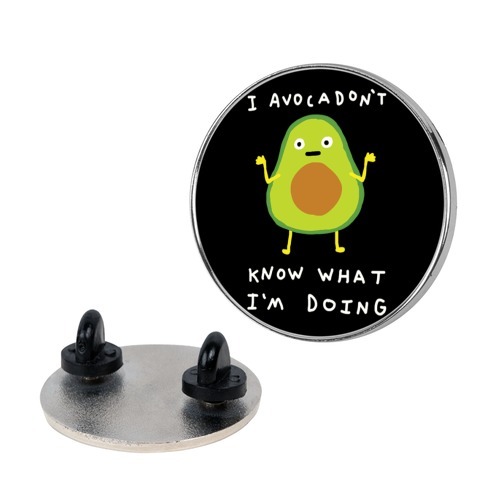 Show off your love of hilarious food with this avocado lover's, self-deprecating humor, shrug pin! Let the world know that you don't know anything because you are simply an avocado. About this Design Looking like a snack. 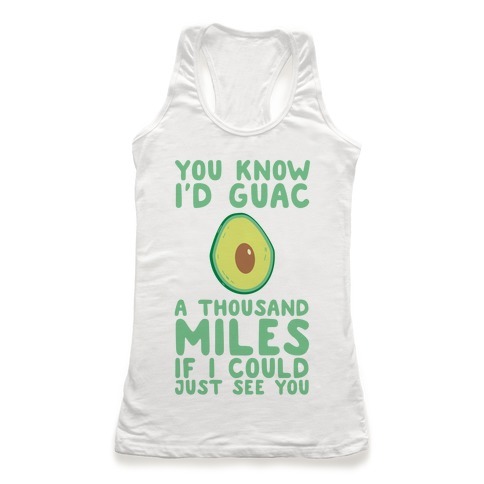 Show your love for avocados with this foodie inspired design. Looking like a snack. 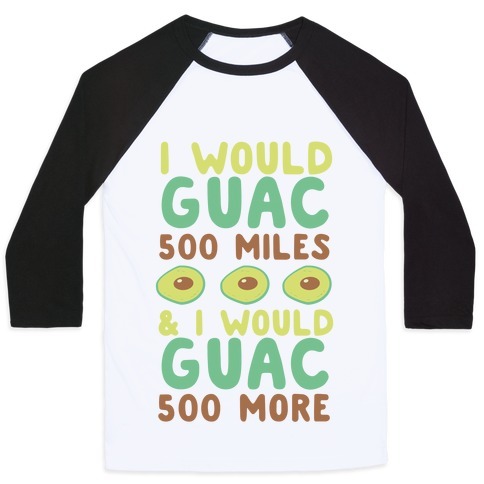 Show your love for avocados with this foodie inspired design. About this Design Show off your sense of humor with this fitness lover's, avocado workout coffee mug! Let the world know that you are totally working your core like a ripped avocado! 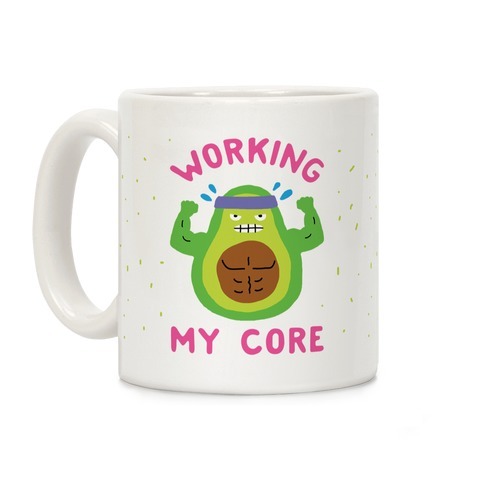 Show off your sense of humor with this fitness lover's, avocado workout coffee mug! Let the world know that you are totally working your core like a ripped avocado! About this Design Show off your love of fitness with this workout inspired, avocado lover's, squat humor, coffee mug! Let the world know how serious you are about avocados AND working on your HASS! 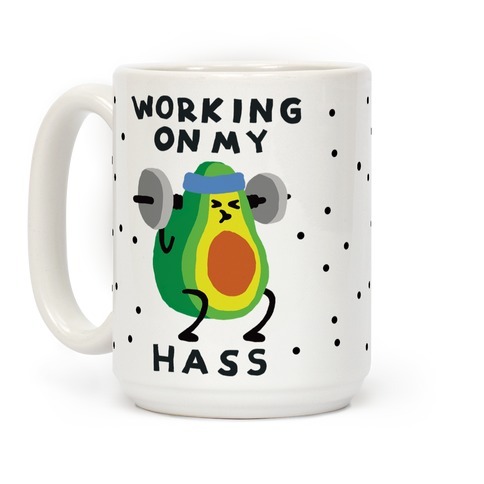 Show off your love of fitness with this workout inspired, avocado lover's, squat humor, coffee mug! Let the world know how serious you are about avocados AND working on your HASS! 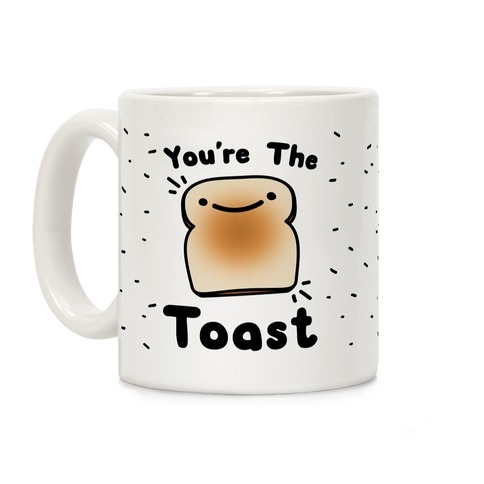 About this Design Accio Avacado Toast! Summon up some breakfast with this cute and nerdy wizard inspired design. 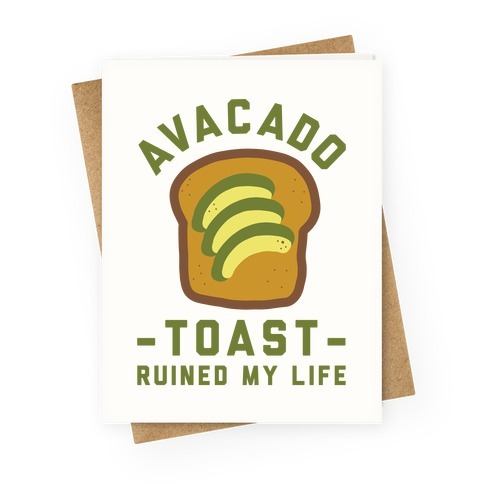 This design features an illustration of slices of avocado on a piece of toast next to a wizard wand and the phrase "Accio Avocado Toast. 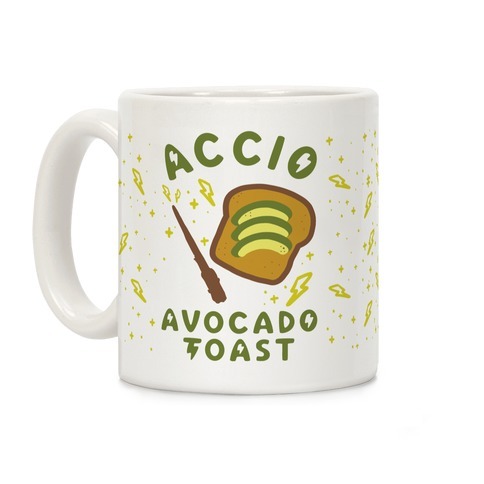 Accio Avacado Toast! Summon up some breakfast with this cute and nerdy wizard inspired design. 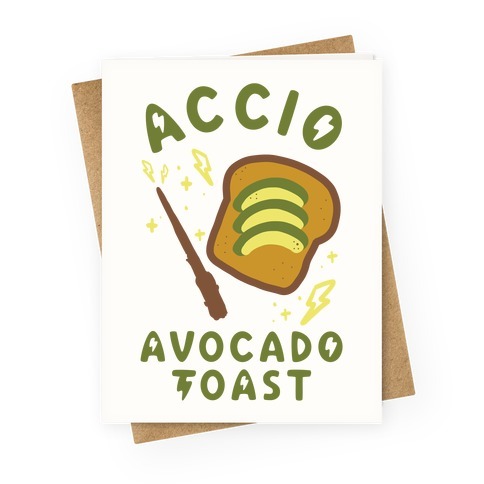 This design features an illustration of slices of avocado on a piece of toast next to a wizard wand and the phrase "Accio Avocado Toast. About this Design I'm like guac, I know I'm extra. Show off your sassy side with this, "I Know I'm Extra" sassy avocado humor design! Perfect for a guacamole lover, avocado , food humor, food , and being extra af. I'm like guac, I know I'm extra. 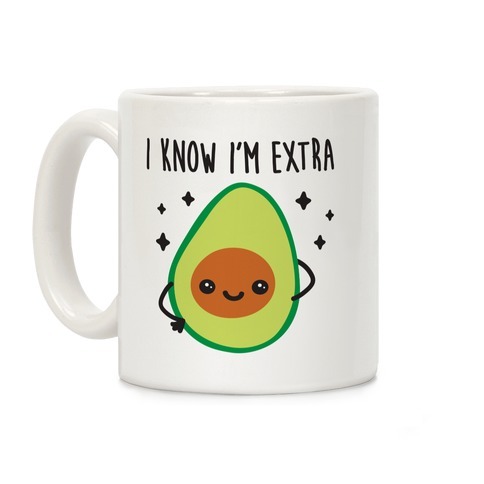 Show off your sassy side with this, "I Know I'm Extra" sassy avocado humor design! Perfect for a guacamole lover, avocado , food humor, food , and being extra af. 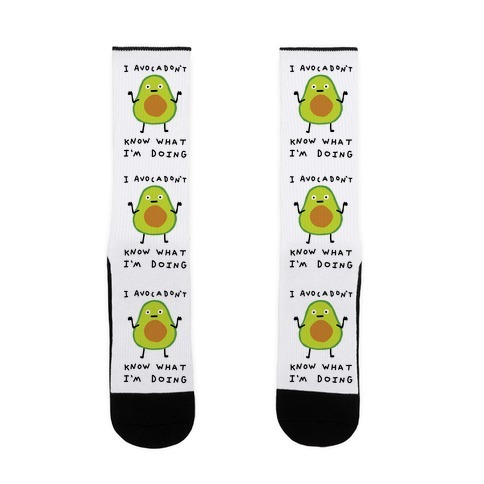 About this Design Show off your love of hilarious food with these avocado lover's, self-deprecating humor, shrug socks! Let the world know that you don't know anything because you are simply an avocado. 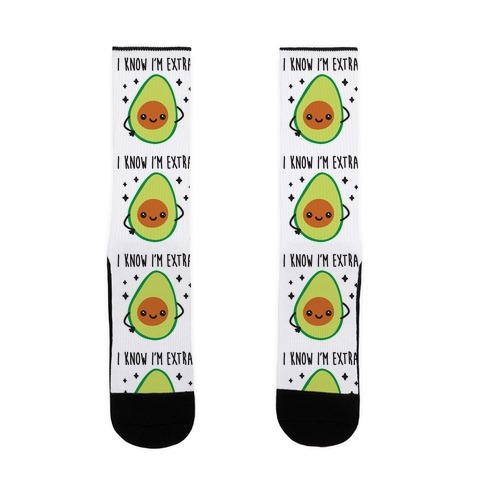 Show off your love of hilarious food with these avocado lover's, self-deprecating humor, shrug socks! Let the world know that you don't know anything because you are simply an avocado. 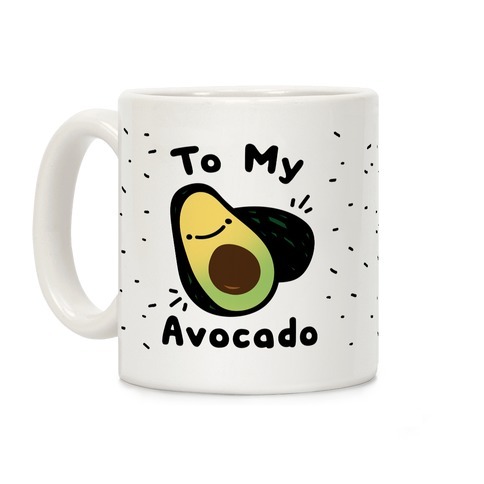 About this Design Show off your love of hilarious food with this avocado lover's, self-deprecating humor, shrug coffee mug! Let the world know that you don't know anything because you are simply an avocado. 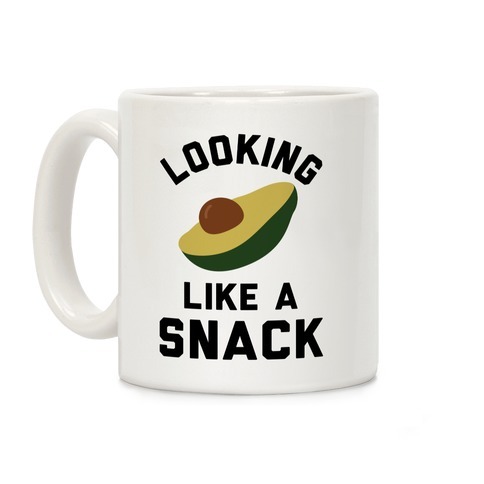 Show off your love of hilarious food with this avocado lover's, self-deprecating humor, shrug coffee mug! Let the world know that you don't know anything because you are simply an avocado.